In February 2016, Chilly Gonzales took to the stage at Massey Hall for a concert that was filmed and recorded as part of our Live at Massey Hall series. 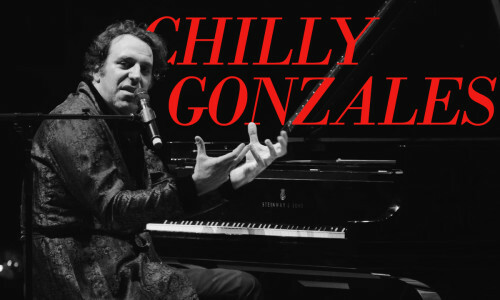 The Grammy Award-winning artist has just released the audio recording as a full-length live album, Chilly Gonzales Live at Massey Hall. The 13-track album is available to stream and download here. 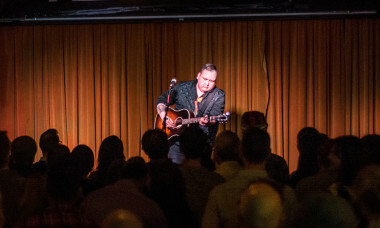 Watch the 30-minute concert film here.